In a series of tweets Niantic, the developer behind Pokemon Go, teased a long-awaited feature for its standout mobile AR game. 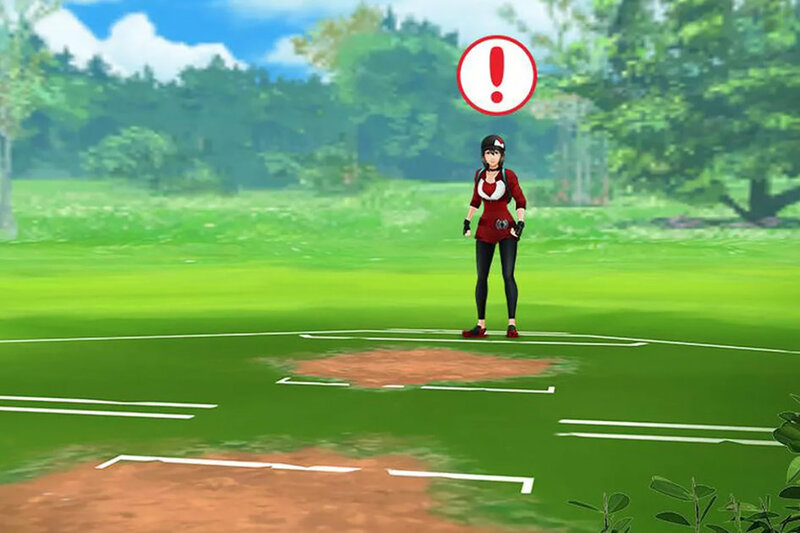 Player-versus-player battles (better known as PvP), a feature originally teased when Pokemon Go was announced in 2015, appears to be coming to the game in the near future, as spotted by TechCrunch. The feature has been one players have longed craved. We all know it’s fun catching Pokemon, but true joy comes showing your friends all the Pokemon you caught are vastly superior to theirs. Unfortunately, the tweets don’t give away much other than a quick look at the gameplay. There’s a real lack of information right now – even something as concrete as a release date – other than the vague notion that it is coming “soon,” which isn’t exactly reassuring, since the feature was originally promised three years ago. But the tweets seem to assuage any concerns that the release is anything other than imminent. What we do know is that players will have to join a league in order to battle, and there will be three leagues to start with initially: Great, Ultra, and Master. The Great league has a CP cap of 1,500 for each Pokemon, Ultra has one of 2,500, and Master has no limit. Niantic indicated this will create some balance for longtime users and new users regardless of the level of their Pokemon.